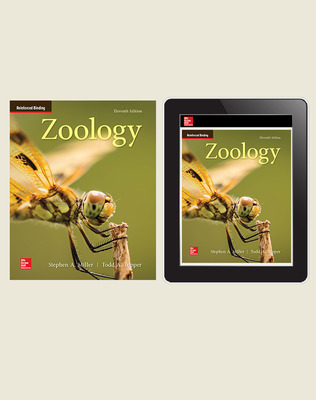 Written in an informative and friendly writing style that doesn’t overwhelm students with unnecessary terminology, this text is a perfect fit for a high school elective course. 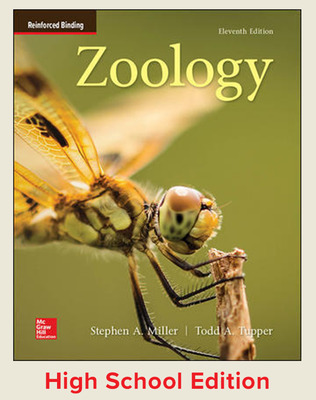 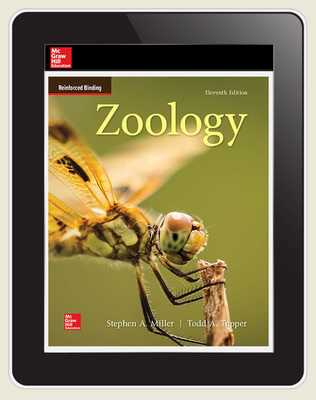 Zoology emphasizes ecological and evolutionary concepts and helps students understand the process of science through elements of chapter organization and boxed readings. 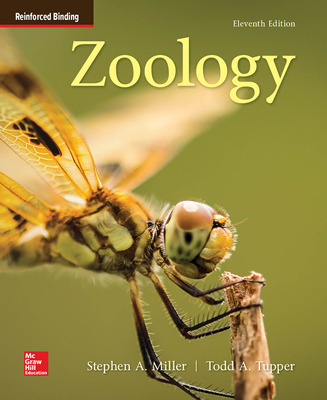 • Full-color animations that illustrate many different concepts covered in the study of zoology.